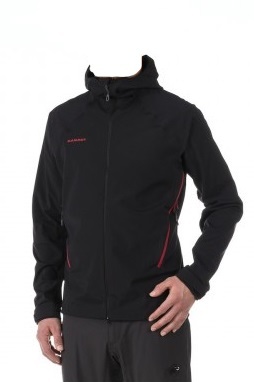 When you are out on a nice day hiking up the hill and you want a jacket that is ready for when the weather turns, the Mammut Ultimate Alpine So should be a good choice. If you need a ski jacket, but do not want to bust the piggy bank, then the Mountain Hardwear Exposure ski jacket is a prime candidate. You can buy this jacket for a little less under $300. 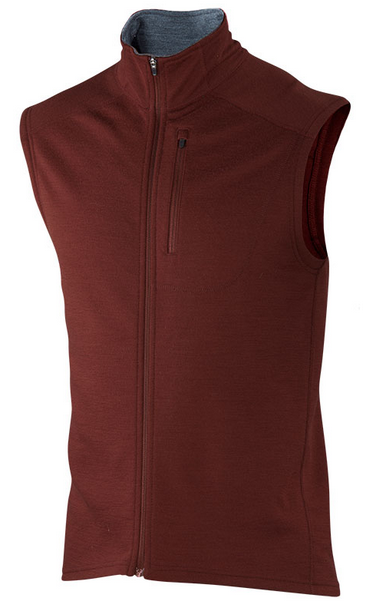 The Windbrake’s is basic in appearance, but do not let the looks fool you, it is a fleece fabric that just happens to be the most wind-resistant and the toughest among many vests that you can buy nowadays. When it comes to cold weather a little extra wool is always welcomed. The great thing about wool is that it remains warm even if it gets wet, it is breathable and comfy in all types of conditions. 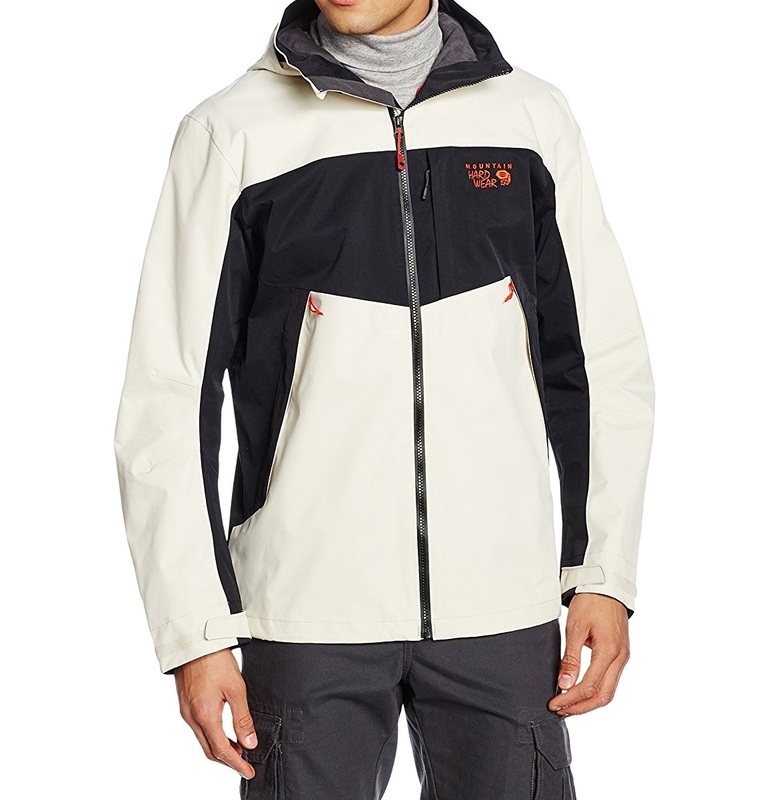 The Adidas Outdoor Terrex Climaheat Ice jacket is a very warm jacket. 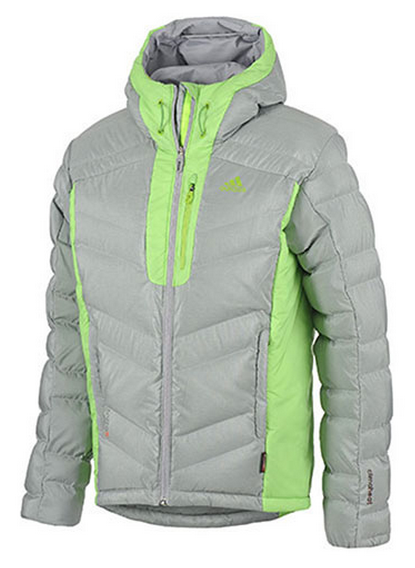 The warmth is similar to that of a puffy down jacket, except the Climaheat uses PrimaLoft new blend of insulation. The insulation is made up of 30% synthetic and 70% down feathers for a not too puffy blend that will be sure to keep you warm. 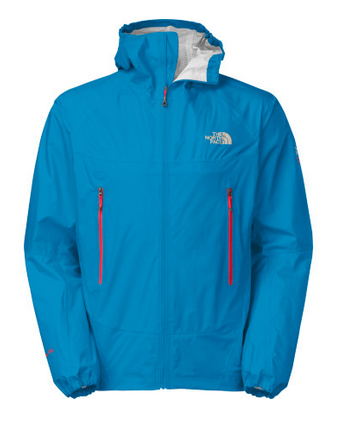 Whether it is hail, a big gusts on a mountain to torrential rain, nothing can overwhelm the The North Face Verto Storm shell jacket. 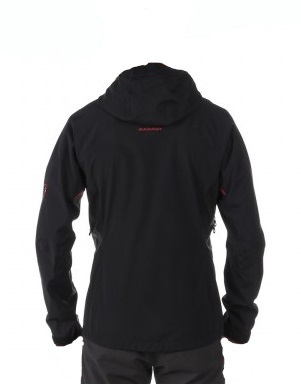 Great features like a high collar, long sleeves, and non-adjustable but with a shielding hem hood, and cuffs provide a good barrier to all types of outdoor environments. 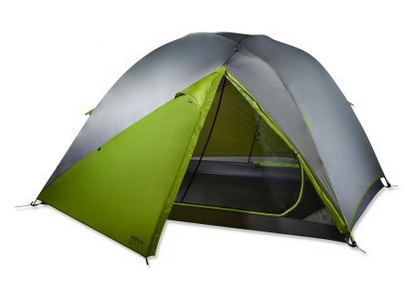 Ever tried to roll up your tent and then try to stuff it into the usual cylinderical shaped tent bag/sack? Yap, if you’ve done this many times you already know that sometimes if you don’t roll up the tent tight enough, it is going to be difficult to get it in the carrying tent sack. 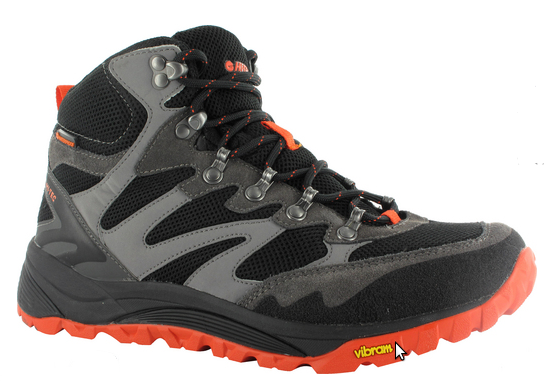 The Hi-Tec V-Lite sphHike midcut boots has enough support for most short backpacking trips, they cost about the same as most trail runners and offer a little more durability. 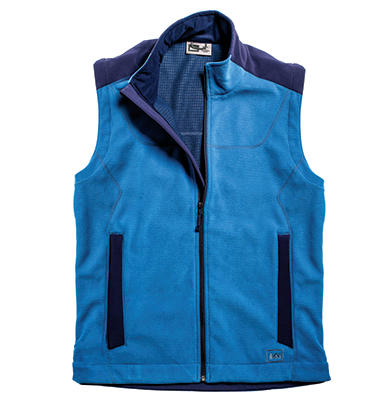 The Columbia sportswear PFG Tamiami is designed to keep you cool comfortable all day long. It is very functional in venting away moisture and keeping you feeling cool. 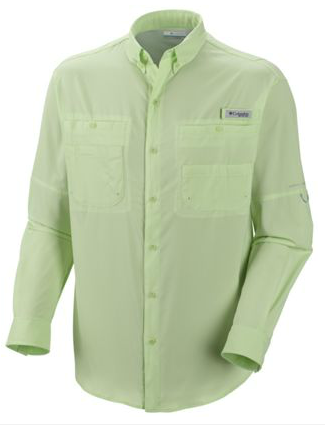 The performance button up shirt is crafted from ultra-light ripstop fabric that’s wicking and sun-shielding, with mesh-lined venting at center back.